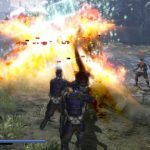 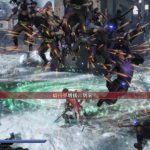 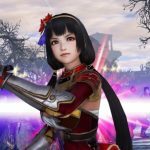 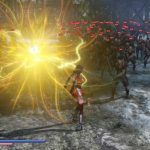 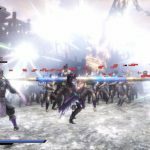 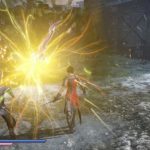 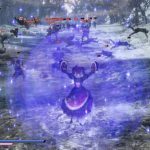 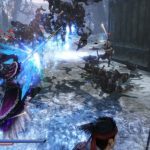 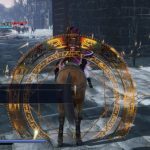 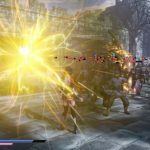 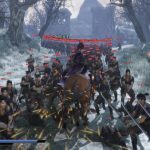 Tecmo Koei might have stumbled a bit with Dynasty Warriors lately, with Dynasty Warriors 9 disappointing earlier this year, but if the look of the latest entry to their crossover franchise Warriors Orochi 4 is any indication, the team is striking back hard with what the fans want. 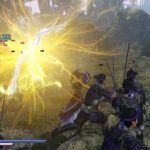 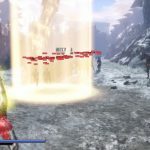 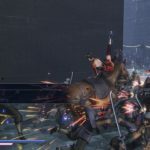 4Gamer.net have released their hands on impressions with the game, and with it, lots of new footage and screenshots. 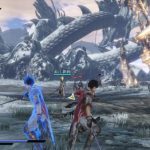 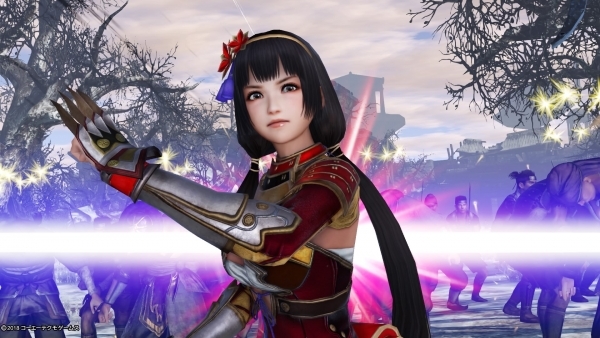 The numerous trailers show off a bit of gameplay with Gracia, Li Naotora, and Lu Xun, both individually, and also leveraging the character switch combo system and Co-Op Divine Arts. 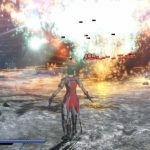 You can take a look at the videos and screenshots in question below. 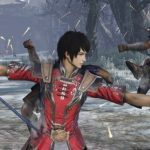 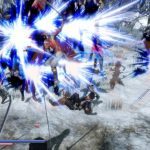 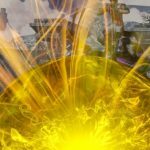 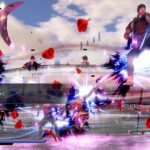 All said and done, it’s looking like Warriors Orochi 4 returns to the classic style of Warriors games, after Dynasty Warriors 9 fell flat on its face, according to Metacritic, and our own review. 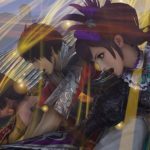 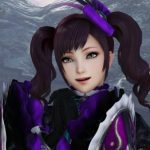 Warriors Orochi 4 will launch on the PS4, PC and Nintendo Switch on September 27th in its homeland of Japan, and a while later in North America, to bring an Xbox One version out with the others on October 16, and then a few days after for Europe on October 19th.